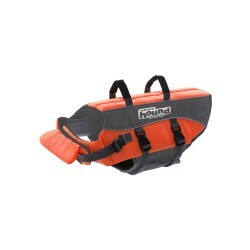 Fully adjustable, these life jackets will provide a higher level of safety while in the water increa.. 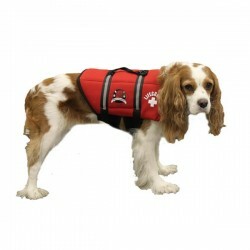 The unique, multi-handle design is constructed to add strength and durability for pulling dogs out o.. 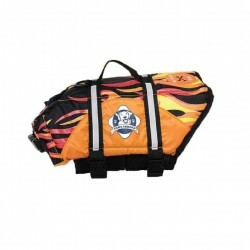 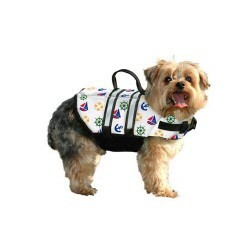 Constructed to provide buoyancy, along with a cozy secure fit, the Paws Aboard Pet Life Jackets feat.. 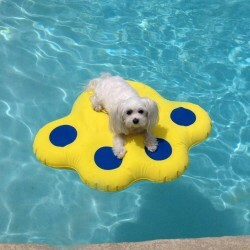 The PoolPup Steps works with both in-ground and above ground pools.. 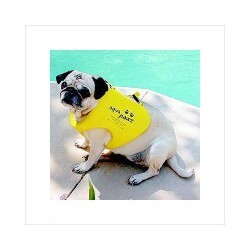 The large flat surface and durable vinyl construction will provide your dog with years of laziness a.. 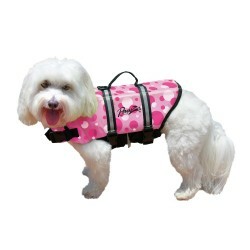 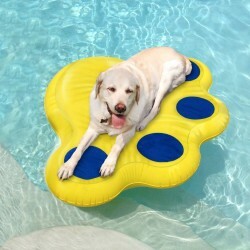 Protect your pooch while out on the lake with one of our distinctive pet flotation devices. 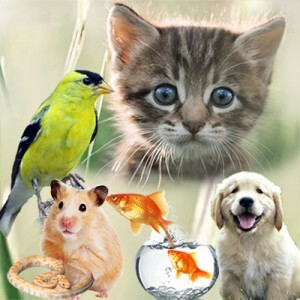 We offer..